The words used to describe the acts of giving and receiving in Japanese can be quite confusing, but they needn’t be. What most often confuses people is the fact that there are three words to describe actions that, in English, can be expressed with just two words. More options = more trying-to-figure-out-when-to-use-what. Fortunately, however, there is a simple way to look at these words that will eliminate any uncertainty about their use in 99% of situations. 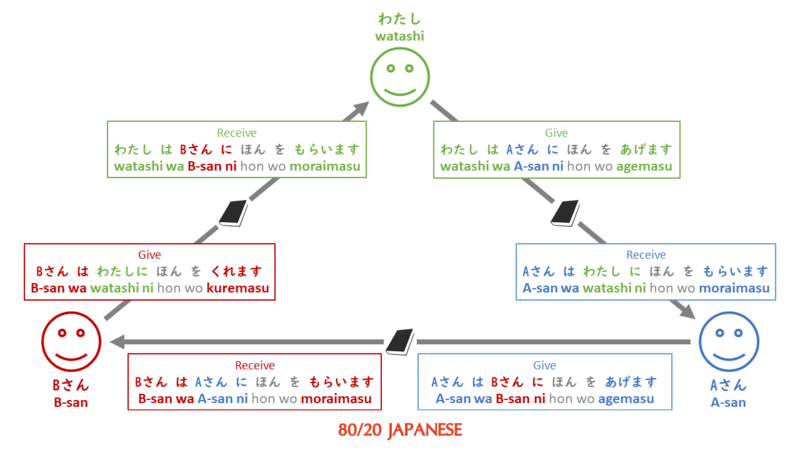 In this article, we will see how we can easily differentiate between the words for “giving” and “receiving” in Japanese. 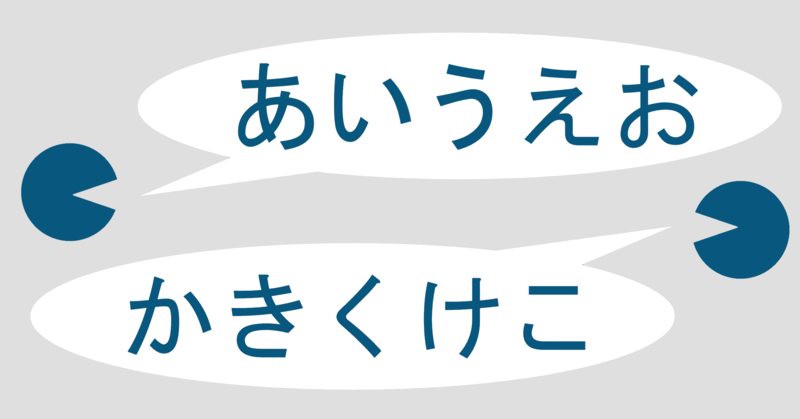 In doing so, we will also cover everything you need to know to form sentences using the verbs “agemasu”「あげます」, “kuremasu”「くれます」, and “moraimasu”「もらいます」. Even though Japanese has relatively few verb tenses and forms compared to many languages, there are still quite a lot of variations – all of which take time to learn and internalize. 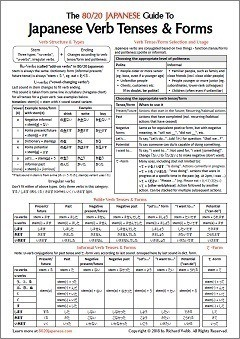 when to use each tense/form. There are two versions – one with hiragana, one with romaji – and both are free! 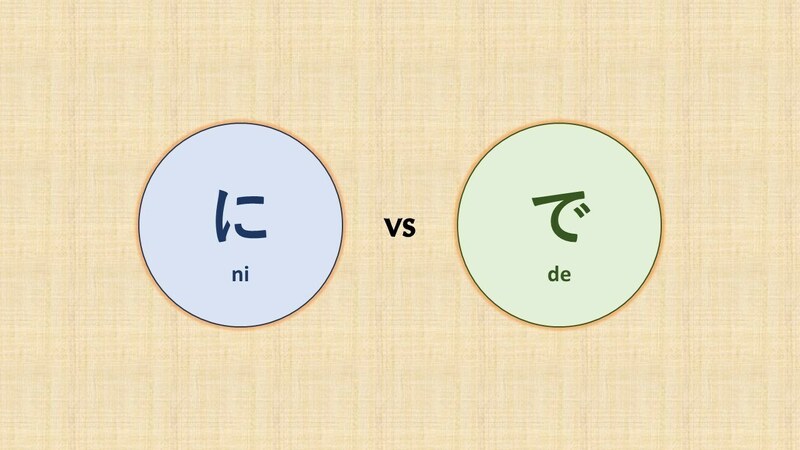 Two of the first particles that you are likely to encounter when learning Japanese are “ni”「に」 and “de”「で」. In most cases, however, the difference between these two particles is actually very simple. You just need a proper understanding of what they do. 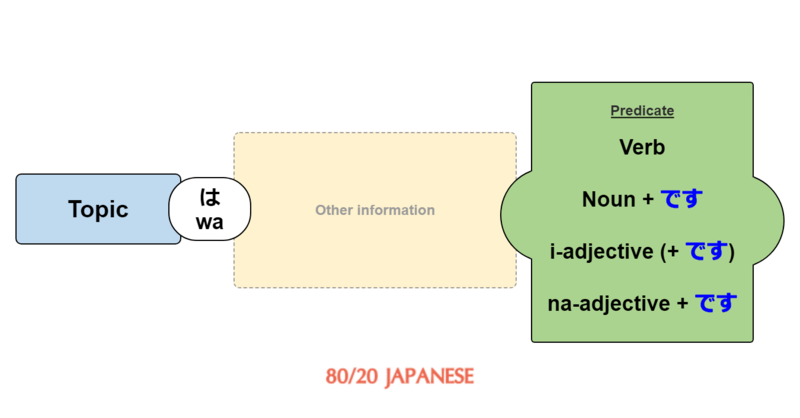 In this article, I will use examples to show you the clear difference between “ni”「に」 and “de”「で」, and give you a few simple and practical rules you can apply to ensure you always choose the right one. “Desu”「です」 is a tricky word. It is one of the first words that most Japanese language students encounter, yet it is also one of the most misunderstood. Far too many people are mistakenly led to believe that it just makes a sentence polite, and although that is effectively all it does in some cases, it is so much more than that. The truth is that much of the time, “desu” is actually a verb. In polite Japanese, “desu” can almost always be interpreted this way, but it can be much more confusing once we deviate from simple polite sentences. This is because the informal equivalent of “desu” takes different forms depending on the situation. To truly understand “desu”「です」, we need to take a close look at what role it plays in different situations. Understanding the role of “desu”「です」 will make it much easier to determine when we should (and shouldn’t) use it, and in what form. Perhaps more importantly, a proper understanding of “desu”「です」 will also give us a more complete picture of Japanese grammar and sentence structure as a whole. In this article, I’m going to explore in depth the practical uses of “desu”「です」 and its underlying purpose in different situations. By the end, you should have a fairly clear understanding of what “desu”「です」 is, when you should use it, and, perhaps most importantly, how it fits into the overall Japanese grammar system. A very important (and often underrated) aspect of Japanese that will help you communicate effectively is good pronunciation. Getting your tongue around a new language can be hard work, but the reality is that proper pronunciation is essential to speaking. If you can speak clearly, you will be understood - even if your grammar and vocab aren't perfect. The opposite is not true, however, as perfectly formed sentences mean nothing to a person if they can't understand the sounds coming out of your mouth. Good pronunciation can also greatly improve your confidence, which means you’ll be more willing to put yourself out there and speak as often as possible. You can't train your tongue to shape the right sounds by reading about it. The muscles need to be developed, and your ears need to be trained to identify the subtle differences too. Although this does generally get harder with age (part of the reason immigrant kids usually have much better pronunciation than their parents), with practice, it can still be learnt. Quite simply, the more you do it, the easier it gets, and the more natural you will sound. Below is my detailed guide to Japanese pronunciation. It includes a thorough explanation of all the different sounds in the language, as well as audio for each sound and a few useful words to practice with. A Japanese text book that makes sense.